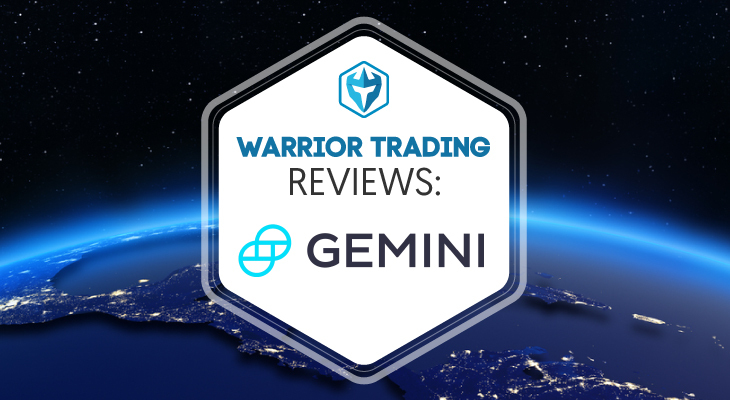 Gemini is an excellent digital currency exchange with top notch customer service and security but they do lack in the available cryptocurrencies you can trade. 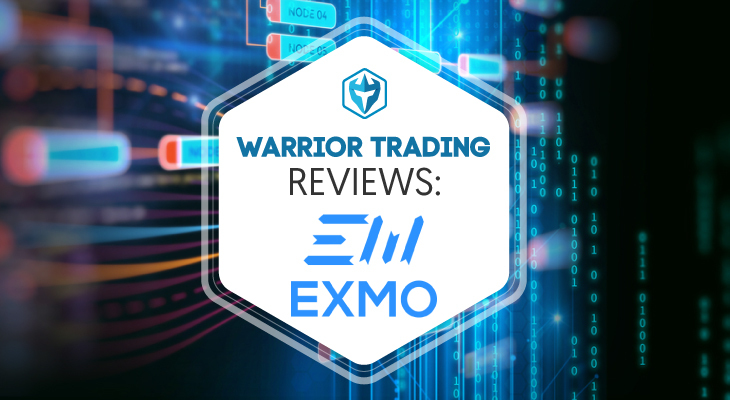 If you’re just looking to trade Bitcoin or Ethereum then you may want to check them out. Gemini is the brainchild of Tyler and Cameron Winklevoss. 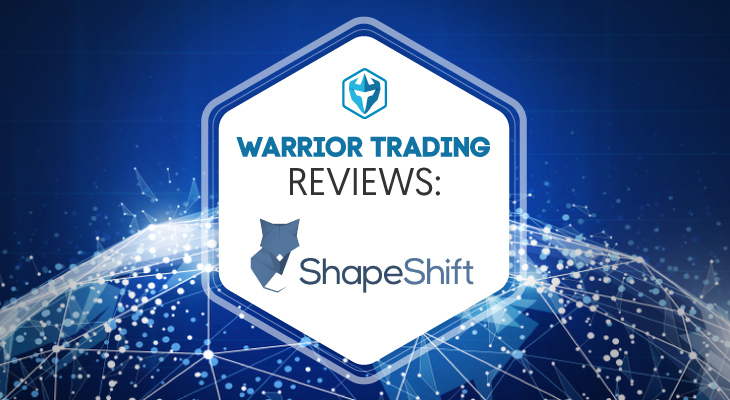 They founded the company in 2015 with the goal of building a world class digital asset exchange. As the bridge to the future of money, Gemini is licensed as a digital asset custodian designed for both individuals and institutions. Regulated by the New York State Department of Financial Services, Gemini is also subject to laws and regulations set by the New York Banking Law. In a span of less than 3 years, Gemini has grown to be a custodian of more than 1% of the world’s total Bitcoin volume. Currently based in New York, the company has set itself apart from other cryptocurrency exchanges by becoming a fully compliant enterprise thus rising to be recognized as a legitimate cryptocurrency trading platform. To get started, click “Register” on the top right corner. You will be presented with an e-registration form that requires the following information – full name, email address and password. Click “Create my account” to submit the form and await the next step. Open your email and click on the provided link to verify your account. From there, you will be redirected back to Gemini’s dashboard where you must first set up the 2-Factor Authentication option. This security feature is designed to protect your account from malicious persons by requiring additional information before signing you up. Add your bank account details in the next step. Using your bank account, complete bank wire transfers and deposit funds into your Gemini account. You will be required to verify your identity before using your account. For US residents, upload your driver’s license or passport and for non US applicants, upload a full page scan of a utility bill such as electric, gas or water. Proof of address document should not be more than 90 days old. Verification by Gemini can take a few hours to several days. Delays in verification are attributed to high application volume. If everything checks out, start using your account once you make your first deposit. Remember, you must be 18 years and above to register. To make your first deposit, click “Transfer Funds” and a drop down menu should appear. Hover the mouse pointer over Deposit Into Exchange and click “Bank Transfer.” Currently, Gemini has restricted deposits amounting to $500 for individuals per day. If you use bank transfer, the funds will be available immediately for trading but it should be fully clear within 4 to 5 business days. Other deposit options include Wire transfer, Bitcoin and Ethereum. For withdrawals, Gemini currently supports Wire Transfer only. In future, Gemini may provide withdrawal services to individual Bitcoin and Ethereum wallets thus reducing withdrawal fees for individuals and institutions. To trade, simply select one of the available cryptocurrency pairs, select the order type, add quantity and click on buy. As a cryptocurrency trading marketplace designed to become a sustainable bridge between old world of money and new world of money, Gemini offers a real time dynamic maker-taker fee schedule. This helps to provide an institutional grade trading experience which ensures that traders are charged as low as 0 bps (0.00%) fees. This is charged on all liquidity making trades. For liquidity taking trades, Gemini charges as low as 10bps (0.10%) fee. For each trading pair, your fee rate is determined by your gross trading volume spanning a 30 day calendar. 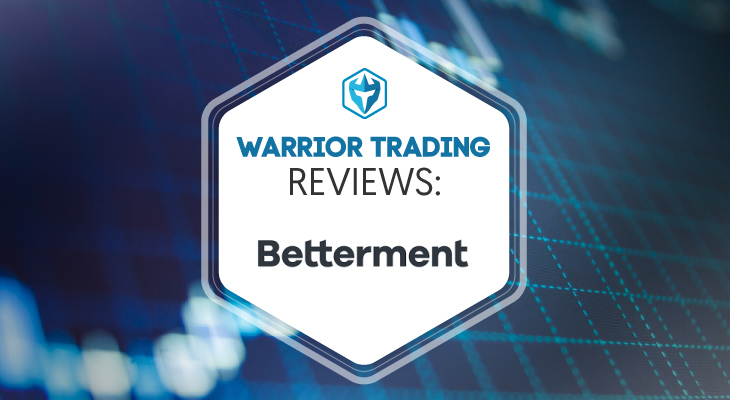 Each day, your fee rate is recalculated at midnight UTC (7.00 PM EST) and applied to all your trades. Gemini uses units of base points (bps). This represents 1/100th of a percent of notional value. The taker, maker and auction fees are charged at 0.25% or 25 bps. This value reduces as the trader increases his or her trade volume. All deposits are free regardless of the type of transfer method. Gemini is truly a bridge between old world money and new world money. 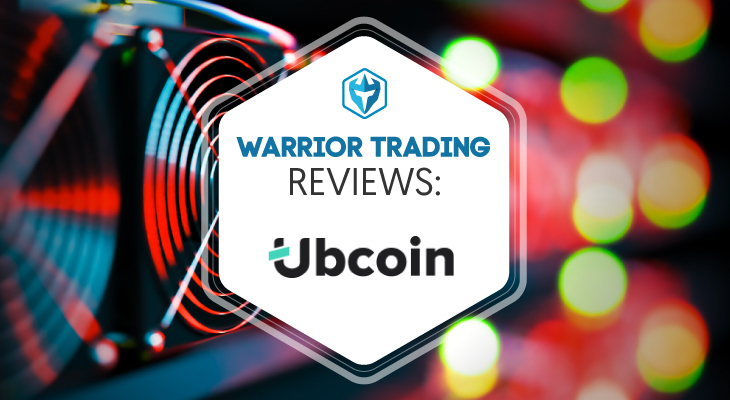 The company has been able to achieve this by providing a highly secure platform, no deposit fees and favorable withdrawal fees. That is not all. As a custodian of digital assets for individuals and institutions, Gemini is regulated by the New York State Department of Financial Services. All fiat currencies (USD deposits) are held at FDIC insured banks while all digital assets are stored offline in Gemini’s proprietary cold storage system. Despite all the pros above, Gemini only supports 26 US states, Washington D.C and a few countries. It also does not support major fiat currencies like the Euro or Sterling Pound. Lastly, it offers limited deposit methods namely wire transfer only. All in all, Gemini is a model for established and upcoming cryptocurrency pairs thanks to its low trading fees.